I was incredibly fortunate to spend most of last summer in the Caribbean, writing and researching Castaway in the Caribbean. I found it challenging only in the respect of being continually distracted from the manuscript by the tropical sunshine, the white sand beaches, the warm aquamarine sea, rum cocktails, and the fabulous social scene on offer. Many of these distractions are well documented on my website, blog and Facebook page, if you are interested in reading the details and seeing the photos! 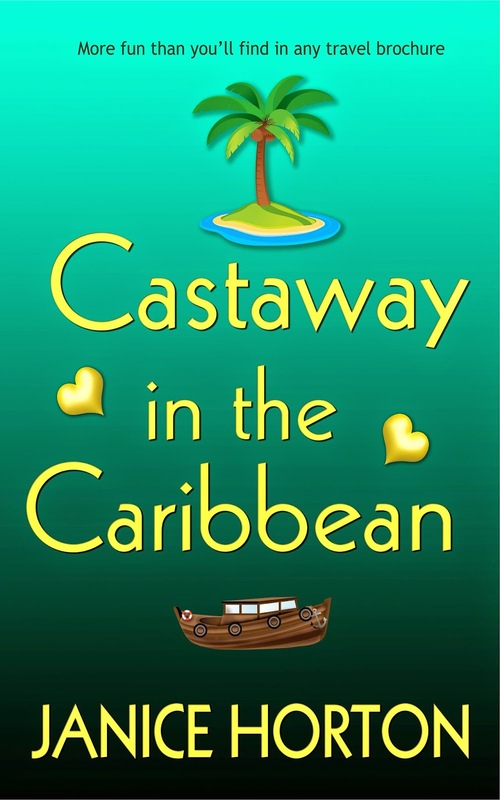 I eventually settled down to write this romantic adventure story on the Caribbean island of Utila, the smaller of the Bay Islands, just off the coast of Honduras. 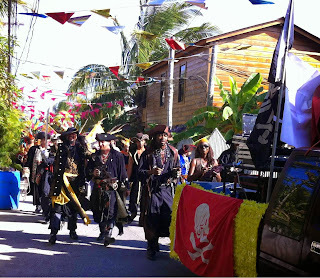 Likened to the Key West of long ago, Utila is a quaint, unspoilt and laid-back little island – that is until Carnival time, when the island is overtaken by pirates! 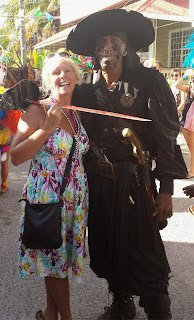 Now there are indeed pirates in Castaway in the Caribbean – although not the type that you might like to find in a historical romantic novel – my pirates are modern day dangerous sea-dogs who present a real problem to the castaway hero and heroine of my story. 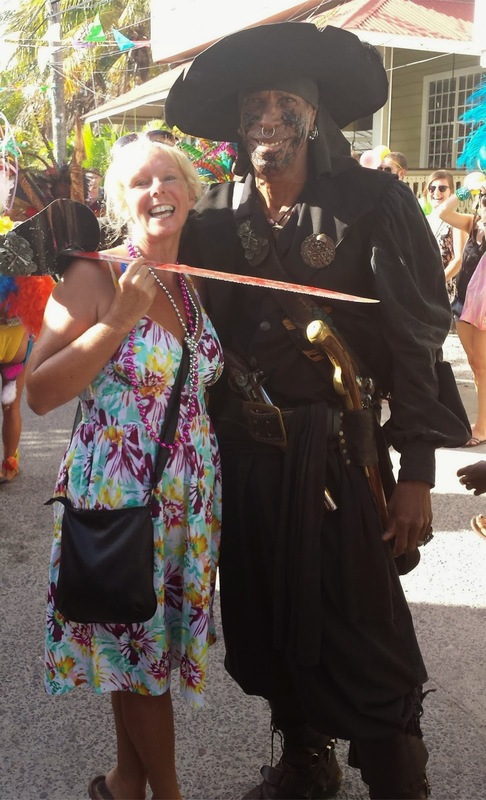 However, that didn’t stop me from having lots of pirate fun on Carnival day! 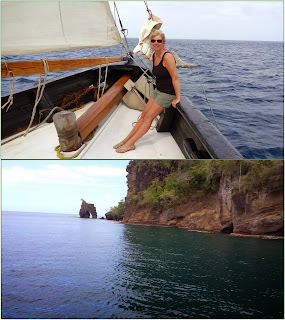 I even got to sail around Tortola, the larger of the British Virgin Islands, in a restored schooner that had been used in the filming of the original Pirates of the Caribbean movie. Do you recognise the above rock formation from the opening scene in the movie? Carnival day. The pirates are coming to town! 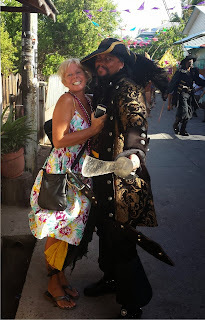 Hug a pirate day in the Caribbean! 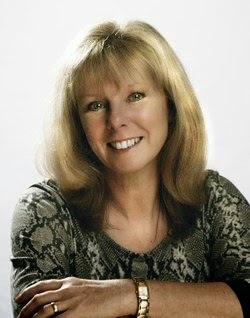 Janice Horton writes contemporary romantic fiction with a dash of humour and a sense of adventure. 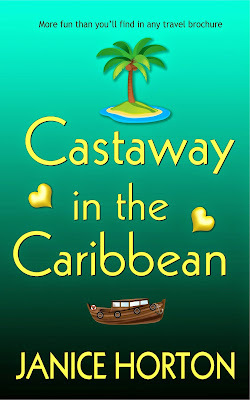 Look out for Janice’s new release for 2015 Castaway in the Caribbean and her Amazon Kindle bestselling books Bagpipes and Bullshot and Reaching for the Stars and her fun Voodoo Romance series of novellas. Her nonfiction guide to online promotion How To Party Online is recommended reading by publishers. Janice is a senior editor at the award-winning Loveahappyending Lifestyle Magazine (LLm) and she is a regular blogger. You’ll also find her on Facebook and Twitter.